Anja Schneider showed off her cooking skills at the recent Traktor cookery school during ADE. 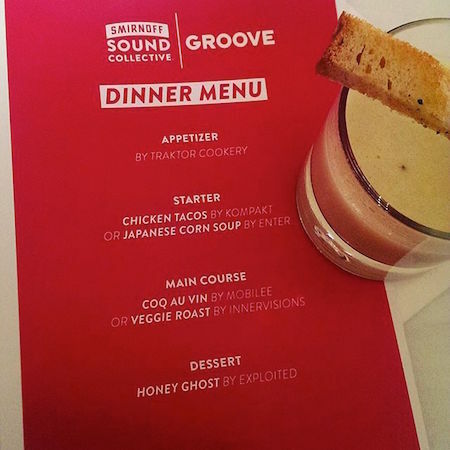 She joined a huge list of industry alumni for a big cook off and mobilee was in charge of the main course! You can see a full set of pictures from the event here.